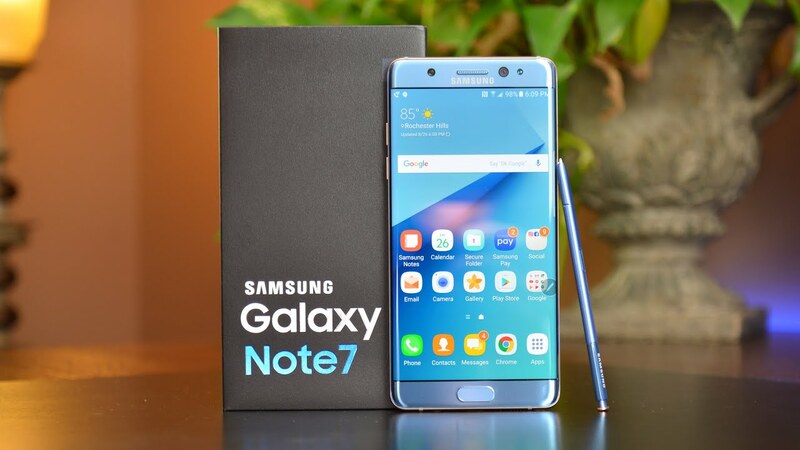 So after the whole Note 7 situation, there were rumours that the company would take their millions of devices, refurbish them and then sell them back out in the wild. It sounded plausible. What else are they going to do with so many unused units? Well, the rumour turned to truth yesterday.